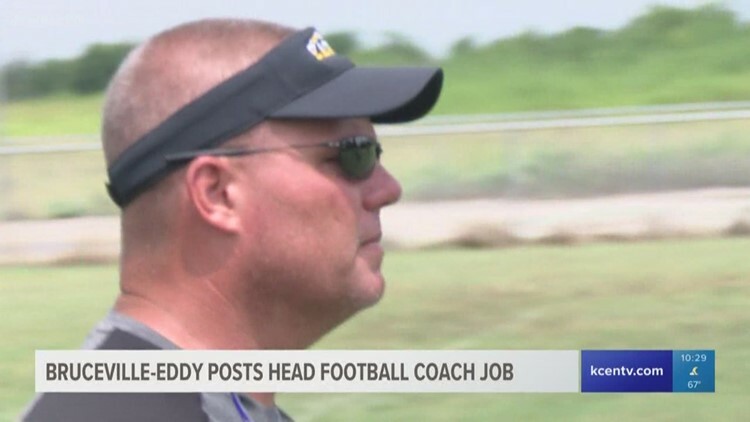 Bruceville-Eddy is on the hunt for a new head football coach. 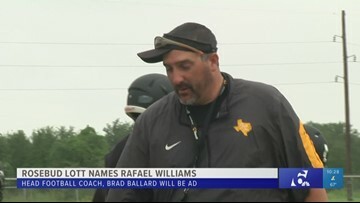 Brad Ballard will be moving into the athletic director position. 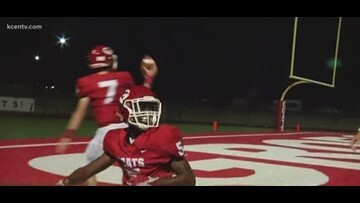 Jerry Bomar used to coach at Groesbeck 28 years ago. 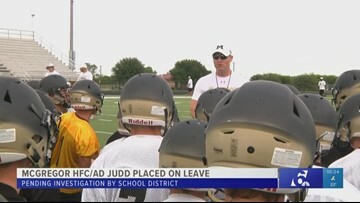 Jerry Bomar won a state title as the Goats' head coach back in 1991. 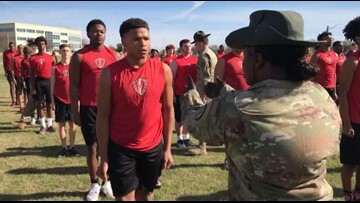 Two rival high schools competed in a completely different arena than they're used to: On the fields on Fort Hood. 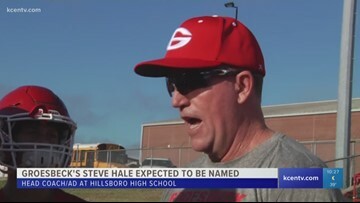 In a board meeting Wednesday night, Hillsboro High School is expected to name Groesbeck football coach Steve Hale their new head football coach and athletic director. 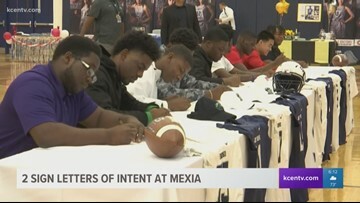 Athletes from Shoemaker, Mexia and La Vega high schools signed their National Letters of Intent on National Signing Day. 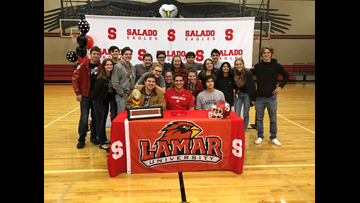 Shoemaker is sending nine athletes to the next level. 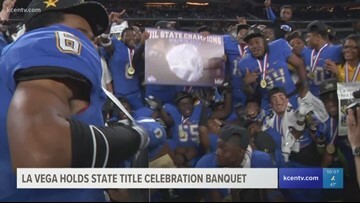 It's been a little over a month since the La Vega Pirates won their second state championship in school history. 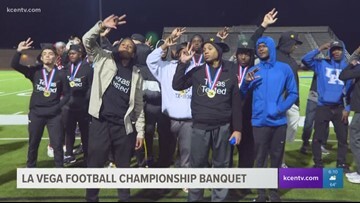 The La Vega Pirates gathered with people from across the Waco area inside the Baylor Club to celebrate the school's second state title. 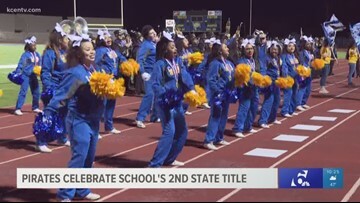 The community gathered for a parade down Bellmead Drive before gathering for a pep rally at the stadium, braving cold temperatures to show the team support. 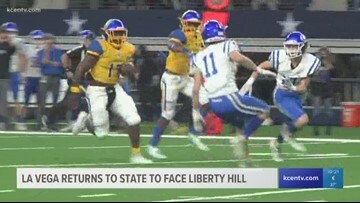 The Pirates went 14-2 this season en route to their 4A Division One title over Liberty Hill. 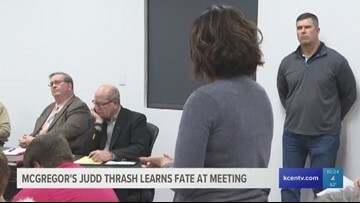 Judd Thrash has been on leave since Jan. 17 when the McGregor ISD school board voted unanimously to approve an investigation into the athletic department. 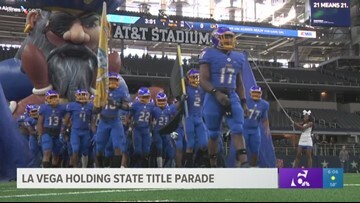 Willie Williams was La Vega's head football coach for nearly 30 years, and he transformed the program into a powerhouse. 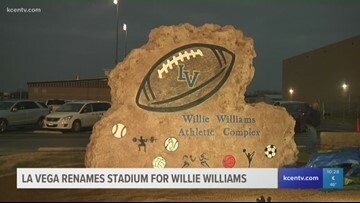 On Tuesday, the school's football stadium was named after him.